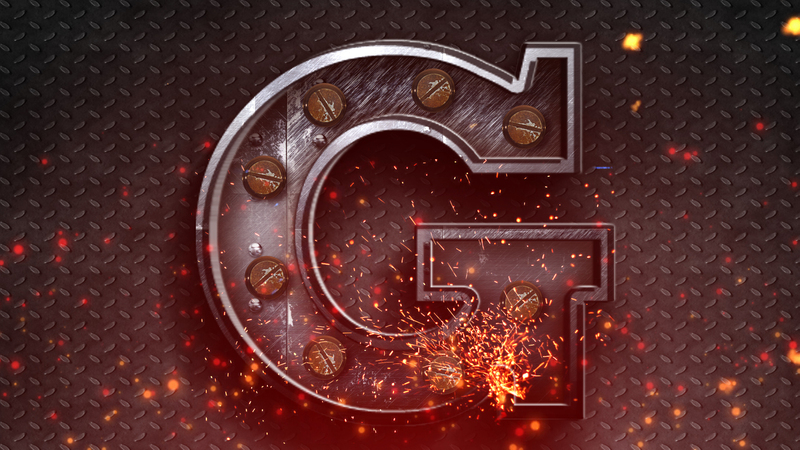 This is a very realistic SteamPunk text Effect, created within 2 Smart Objects and holding a lot of seperate layers with effects. You can add Lightning, Screws, Sparkles, etc. 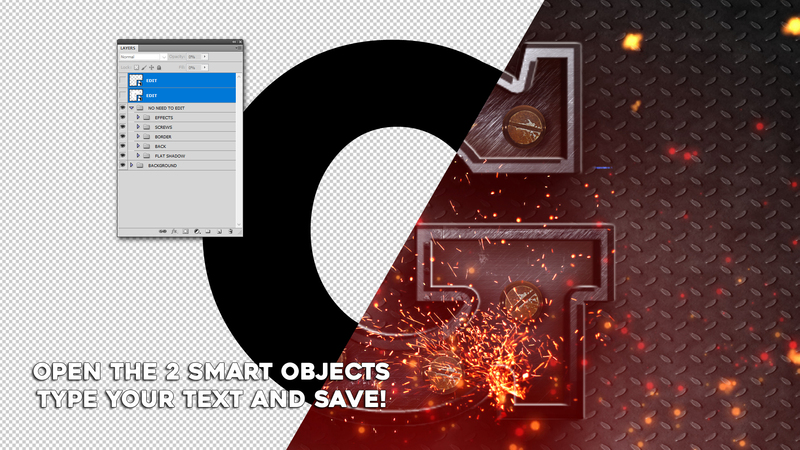 This very realistic set of texteffects is great to work with and a must-have for designers who like 3D in Photoshop!